Welcome to the Welsh Automotive Forum (WAF). An independent company, incorporated in 2001, to develop a common approach in achieving sustainable continuous improvement for the Automotive Industry in Wales. An industry led organisation, supported by its Members, Industry Wales and the Welsh Government. The Board of Directors comprises senior executives from the industry and Tim Williams is the Chief Executive. The role of the Welsh Automotive Forum continues to deepen and widen. This places it firmly at the centre of automotive activities in Wales which befits its status as the only body which is of, as well as for, the country's automotive sector. 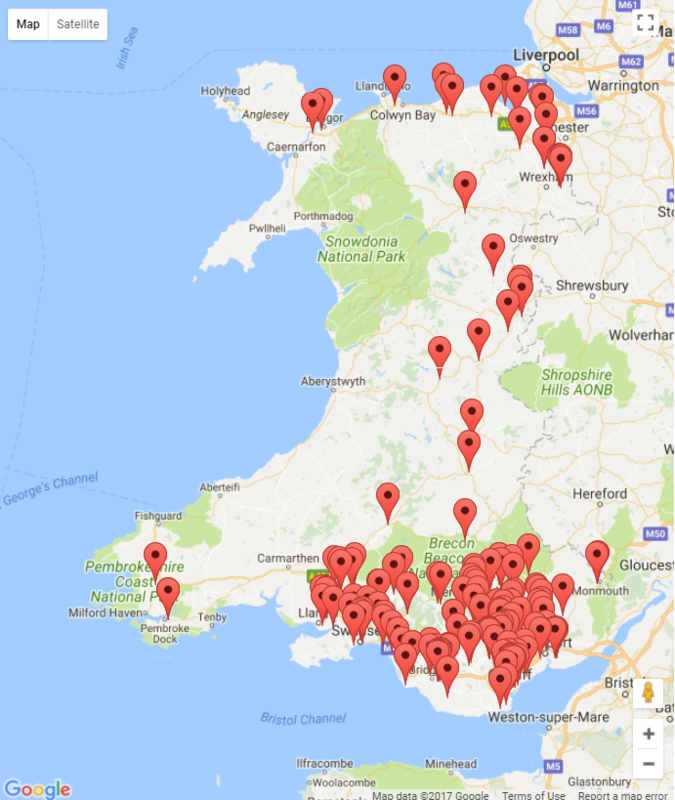 The industry in Wales consists of 40 international component manufacturers including the engine plants of Ford and Toyota together with a further 100 + companies in the service and supply chain, many of which are small and medium enterprises. In total some 18,000 people in Wales are directly employed in this sector with other jobs being generated by the multiplier effect. The industry generates sales on average of £3.2 billion per annum and has a combined payroll in excess of £0.5Bn per annum. The Welsh Government has made it clear that it wants to support manufacturing and wants to make sure that the role undertaken by WAF and its members attains maximum economic benefit. To this end a new 'umbrella' company has been established (2013) by the Welsh Government. Industry Wales unites the sector forums of Automotive, Aerospace and Electronic and Software Technologies, to achieve greater synergy to support the Government with Inward Investment activity, job creation as well as strengthening research and development, promoting where appropriate, Enterprise Zones in Wales. This year's Annual Networking Dinner is to be held at the Vale Hotel, Hensol on Thursday 5th December. "Here to support your business through Brexit, helping you to mitigate the risks, and identify the challenges and opportunities that lie ahead."